K. M. Alexander, 9780989602242, 356pp. K. M. ALEXANDER is a Pacific Northwest native and novelist living and working in Seattle, Washington with his wife and two dogs. 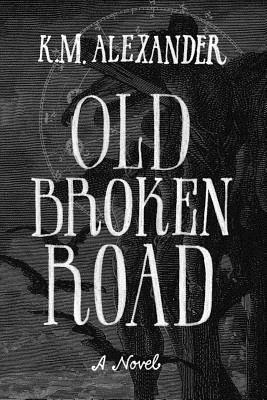 OLD BROKEN ROAD is his second novel. You can follow his exploits at: blog.kmalexander.com.